Hours of Operation: Seasonal, visit website for current hours. 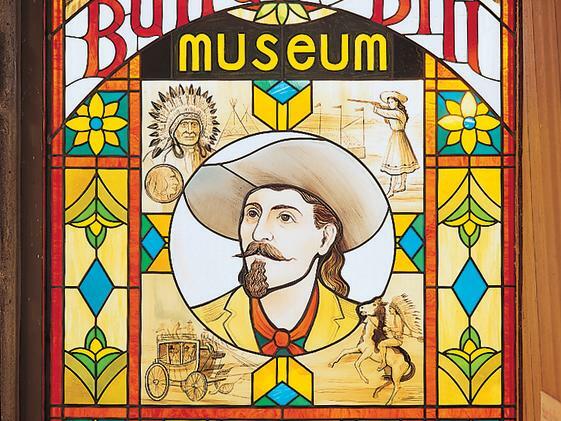 The Buffalo Bill Museum and Grave, a facility owned and operated by the City and County of Denver, exists to preserve the memory of William F. "Buffalo Bill" Cody. 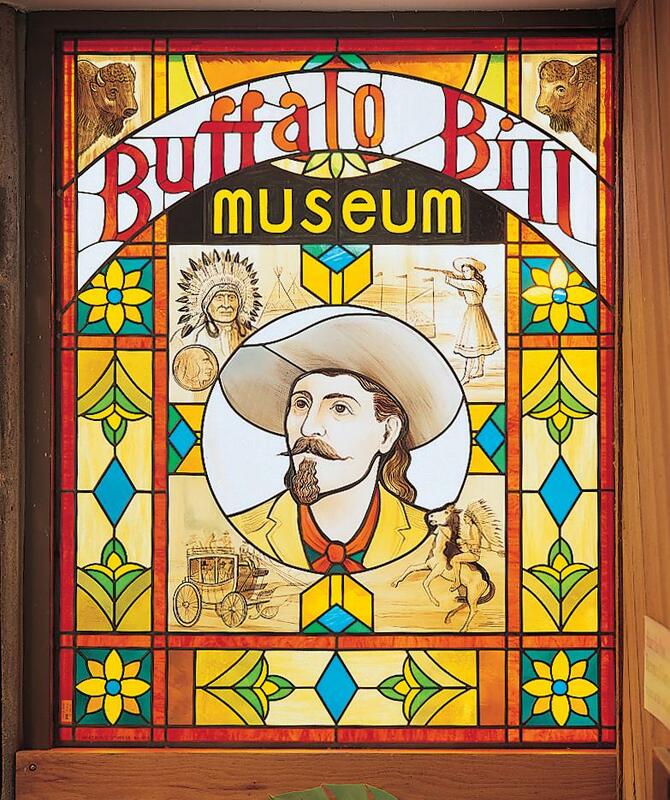 To this end it maintains the Cody gravesite and related structures on Lookout Mountain Park; collects, cares for and interprets artifacts associated with "Buffalo Bill" Cody's life and times between 1846 and 1917; and records Cody's ongoing influence on American culture. The museum overlooks beautiful Golden, Colorado.